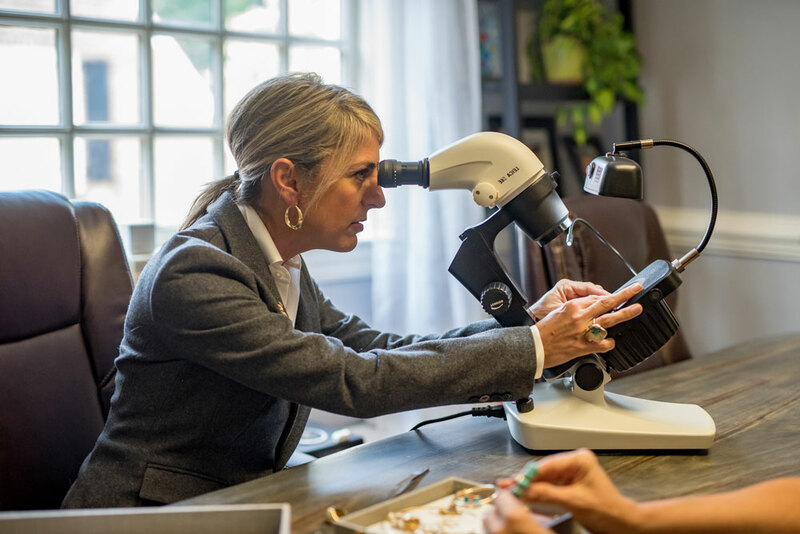 Rebekah Anderson is a professional graduate gemologist with more than 30 years experience and a former instructor at the Gemological Institute of America (GIA). 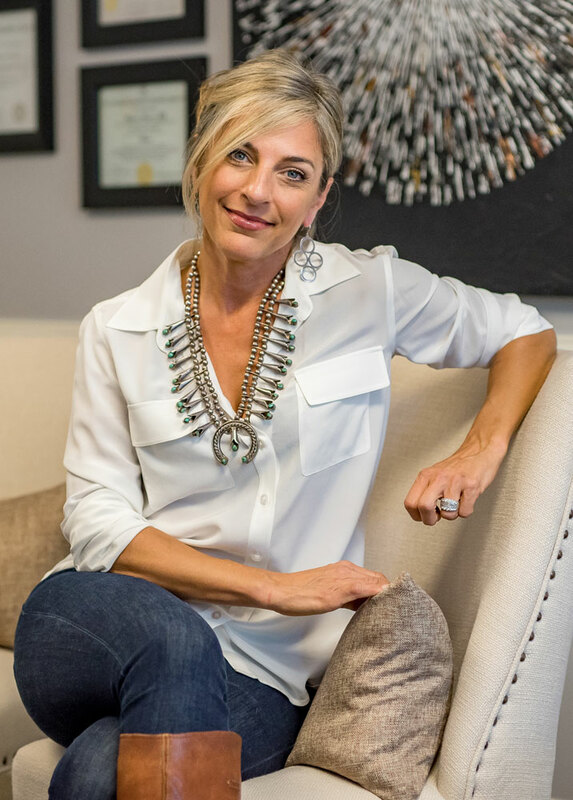 As an independent and accredited jewelry appraiser, Rebekah works with clients in Raleigh, Cary, Durham, Wake Forest, Chapel Hill and the surrounding Triangle area. 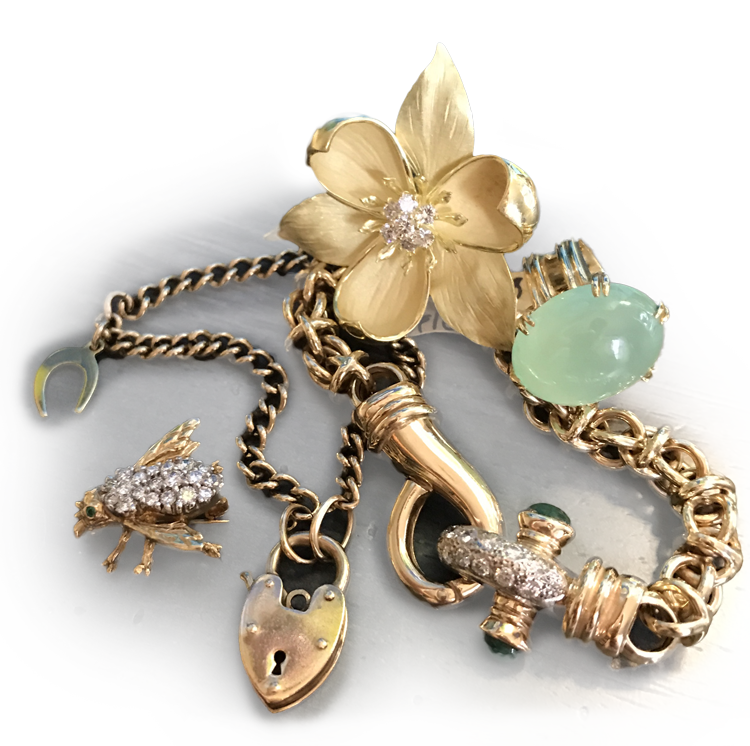 Additionally, Rebekah works with clients worldwide buying and selling fine vintage and estate jewelry. Earth Pebbles Gemology offers you an expert, detailed and unbiased assessment of the true value of your most treasured gems and jewelry. From properly identifying each piece of your collection to determining total value for equitable distribution or liquidation, count on Earth Pebbles Gemology as your resource. Looking for your one of a kind? 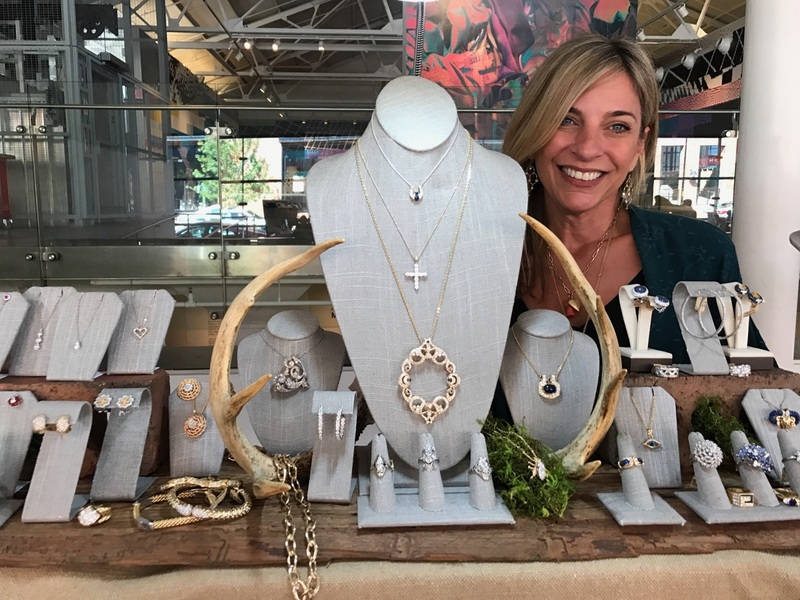 Find out more about our trunk shows. Earth Pebbles Gemology pays above industry standards because we believe every piece of jewelry has a story. 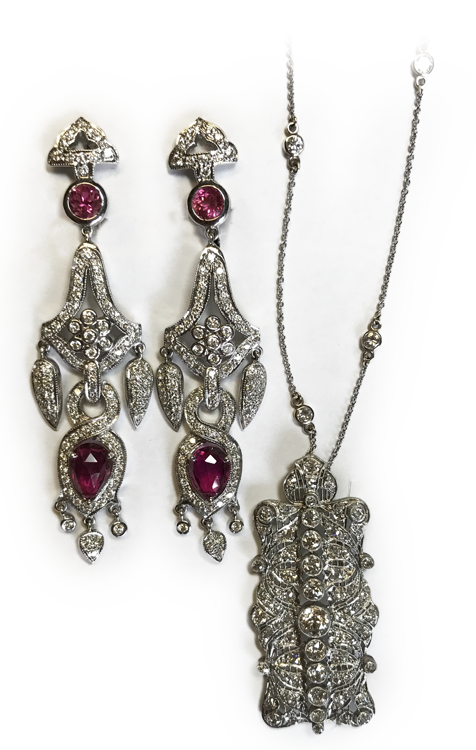 We capture, refurbish and re-purpose each piece of fine vintage and estate jewelry we acquire so it may continue its journey. © 2019 Earth Pebbles Gemology.